Fruity and dry, the bright acidity along with lower alcohol content make this a glugable glass to accompany a wide variety of foods. 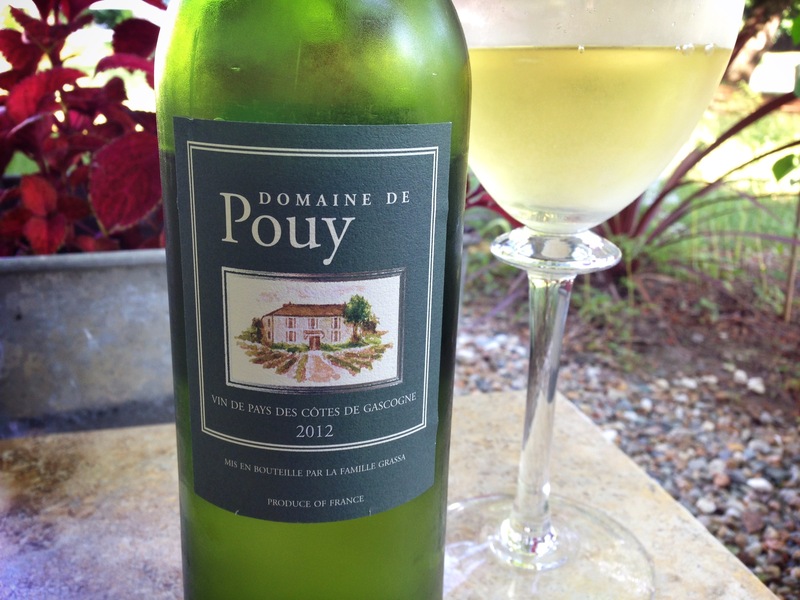 Estate: Domaine de Pouy is located at the foot of the Pyrenees Mountains near Madiran and Juracon in southwest France. The 980 acre estate is owned by winemaker Yves Grassa, whose family is renowned for their fine Armagnac. The domaine consistently produces high quality, value wines that present “a great opportunity to try classic Armagnac grapes”. Tasting Notes: Pale gold in colour with aromas of fresh lemon and honeysuckle. Apple and lemon notes joined a bright acidity in the light body, whilst clean minerals comprised the dry finish. Colombard is under-rated as a grape, makes for great summer drinking! Agreed, so light and easy drinking, wish there was more available here!